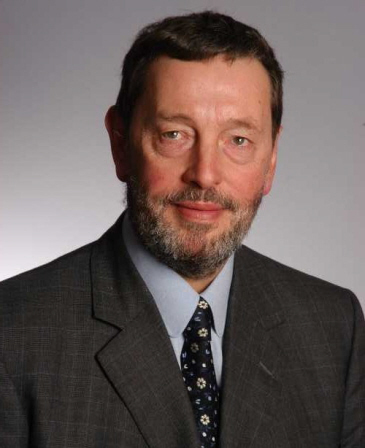 On 27th March 2014 David Blunkett MP visited the University of Bristol to give the annual Policy & Politics lecture. To get a flavour of what was a fascinating evening, take a look at the short film we have produced to capture the event. David also gave us the text of his talk beforehand. As you might expect, he didn’t stick entirely to script. He also took questions from the audience and via Twitter.